Stylish plus-size apparel stimulates self-confidence and encourages a woman to feel sultry and downright irresistible. 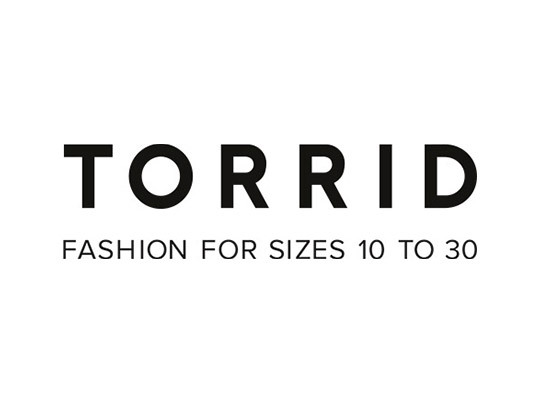 Torrid’s collection of trendy, plus-size clothing—including the latest apparel, plus-size lingerie, and accessories—is inspired by and designed to fit young, stylish women who wear sizes 10 to 30. From party-ready cocktail dresses, and curvy maxi dresses, to shirts-and-jeans outfits, Torrid is the best place to find a large selection of hot, hip and trendy plus-size fashion styles.